We are currently offering FREE Open Martial Arts Training for children ages 6 to 14 years old at the Wing Chun Kung Fu Academy in Sherman Oaks. Learn the style that Bruce Lee first learned! FREE training (uniform included for eligible students). at 10:00 am to 11:00 am. Please call to let us know your child will attend. Parent or guardian must sign child in and out. In addition to OPEN TRAINING scholarships for training in other areas may be available. 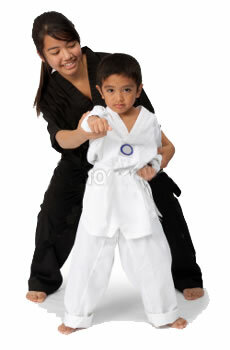 Help your child be more disciplined, balanced and confident!